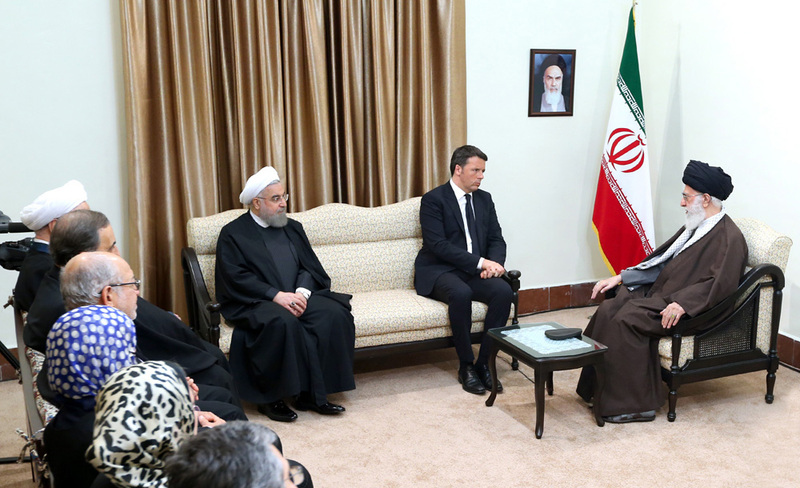 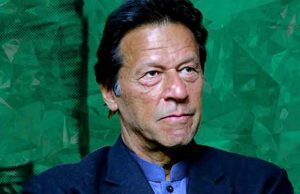 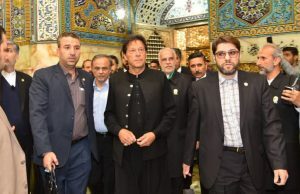 Iran’s Supreme Leader Ayatollah Ali Khamenei has received Italian Prime Minister Matteo Renzi and his accompanying delegation in Tehran on Tuesday. 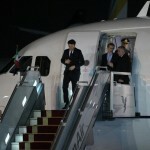 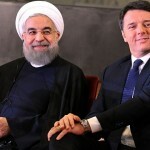 Renzi arrived in the Iranian capital on Tuesday for a two-day visit aimed at reinforcing economic and political ties between the two countries. 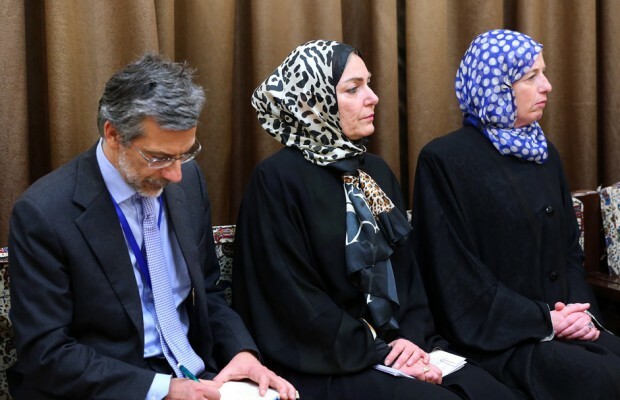 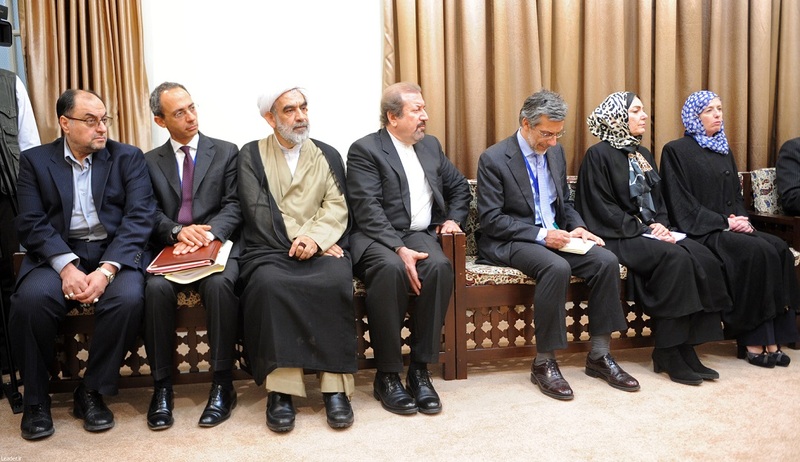 Perhaps the most remarkable thing about the meeting was the Italian women’s hijab. 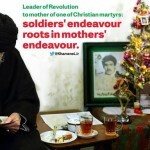 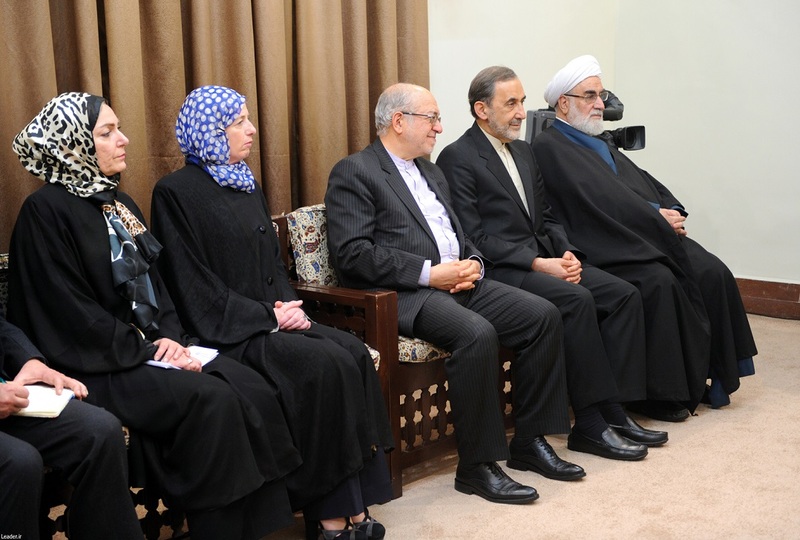 The women wore the hijab fully to respect Iran’s Supreme Leader.